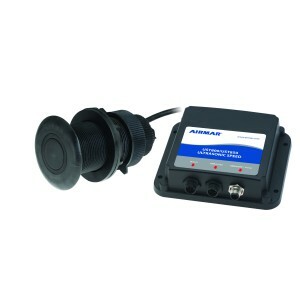 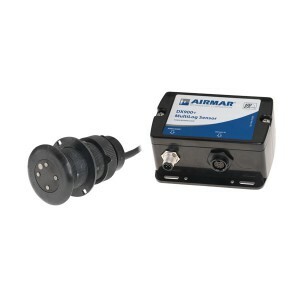 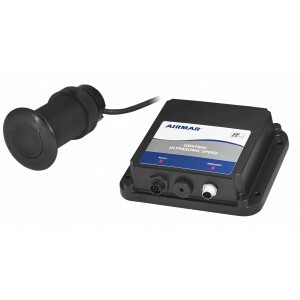 AIRMAR’s new UST800 just turned your maintenance time into more cruising time…and made your boat smarter too. 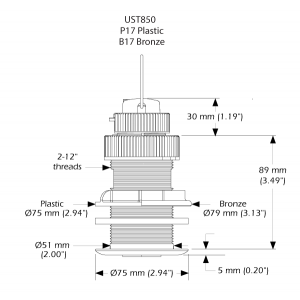 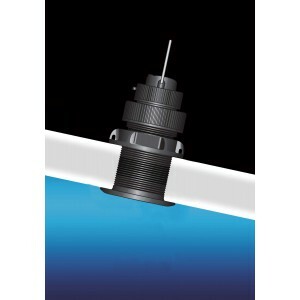 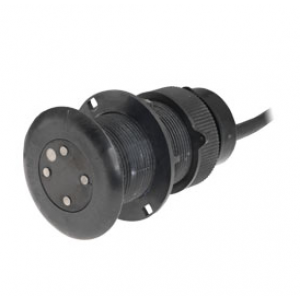 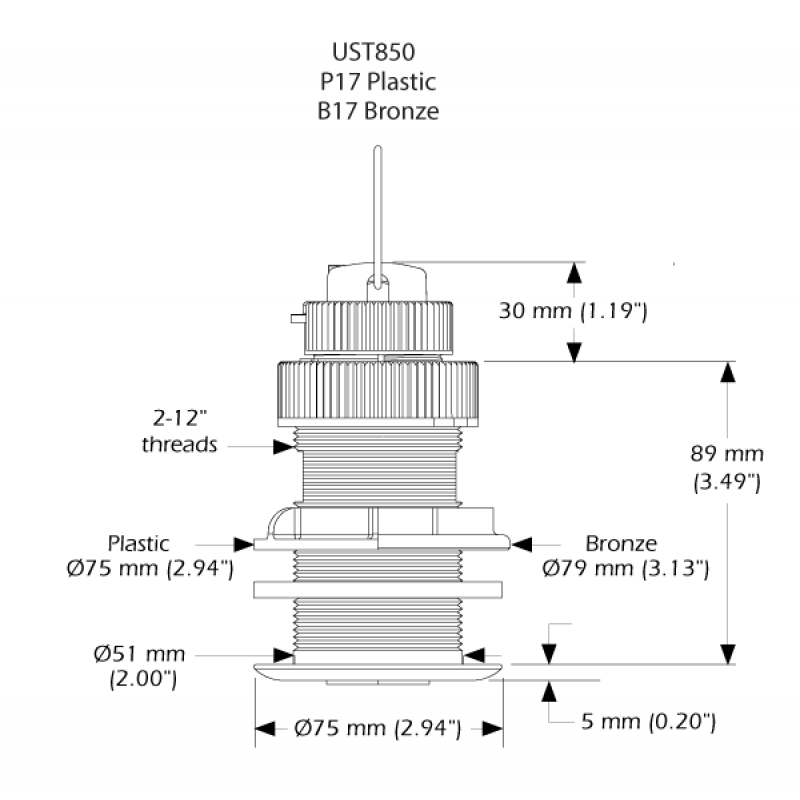 Ultrasonic speed and temperature in one single housing with no moving parts makes this sensor a high precision, low maintenance solution for use on power and sail boats of all types and sizes. Say goodbye to paddlewheel maintenance and hello to Smart technology, from the company who invented the Smart™ Sensor.